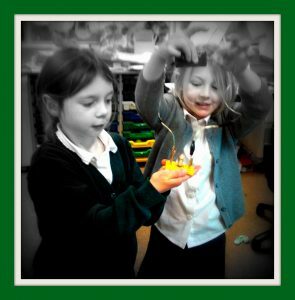 Here are some pictures from recent weeks. 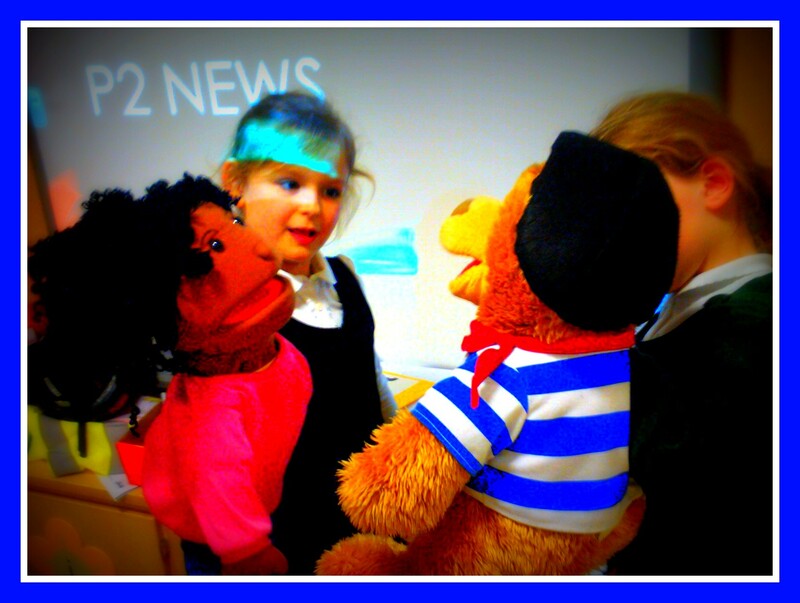 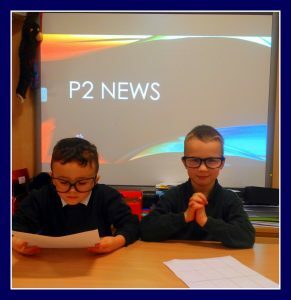 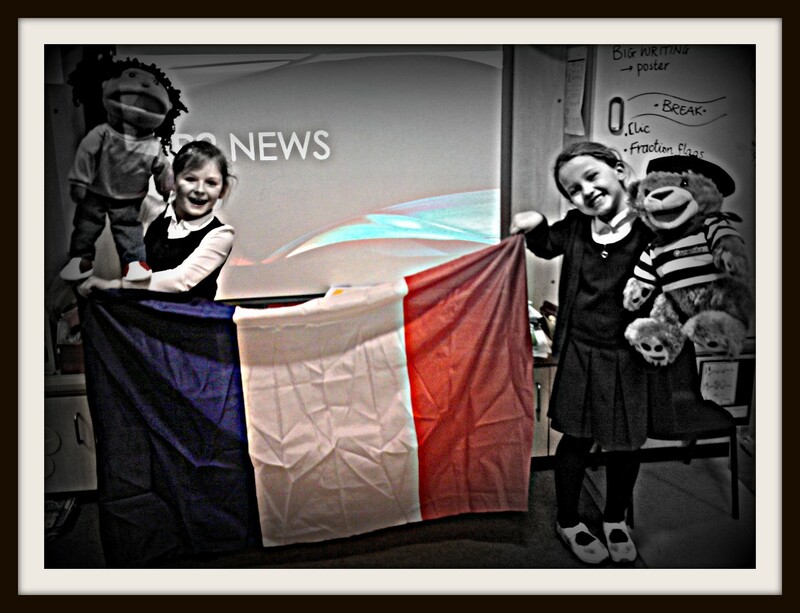 These two did a sterling job of reading the news at assembly! 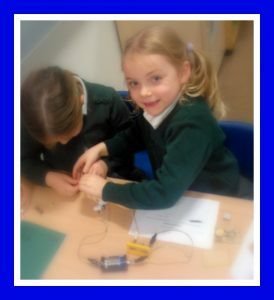 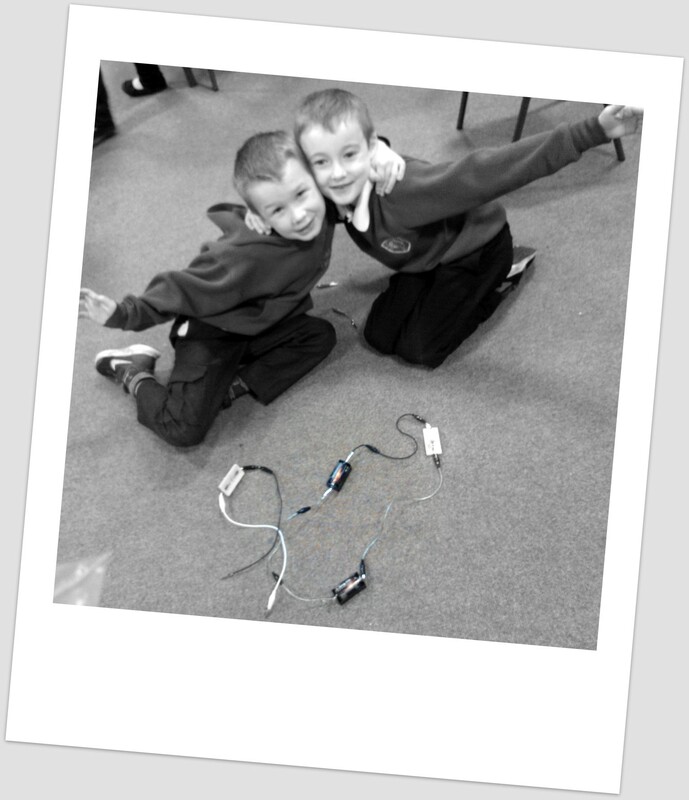 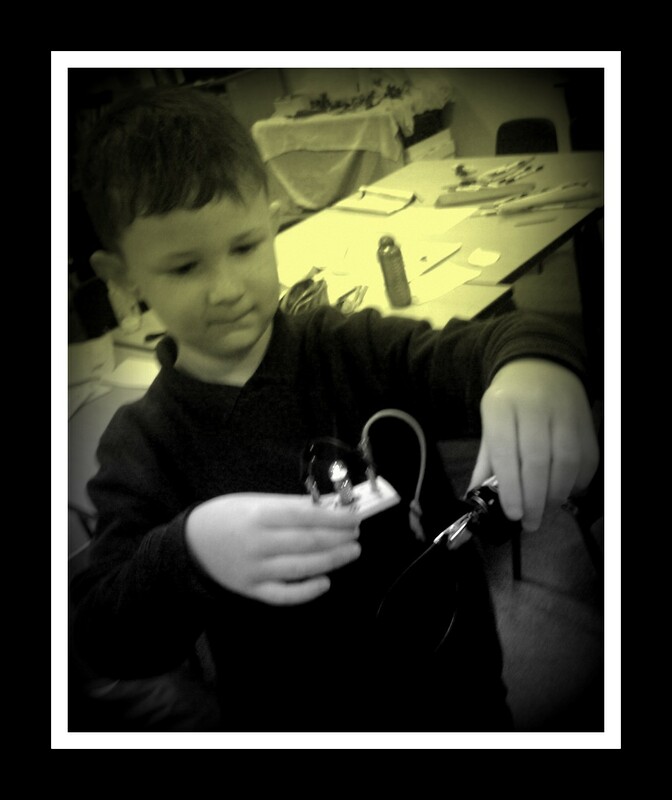 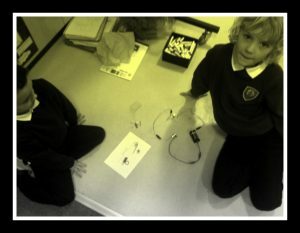 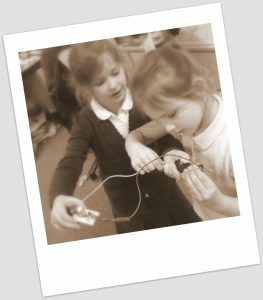 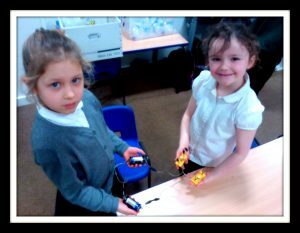 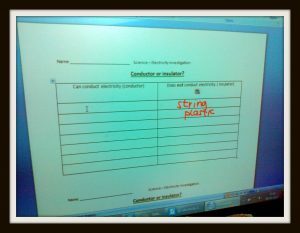 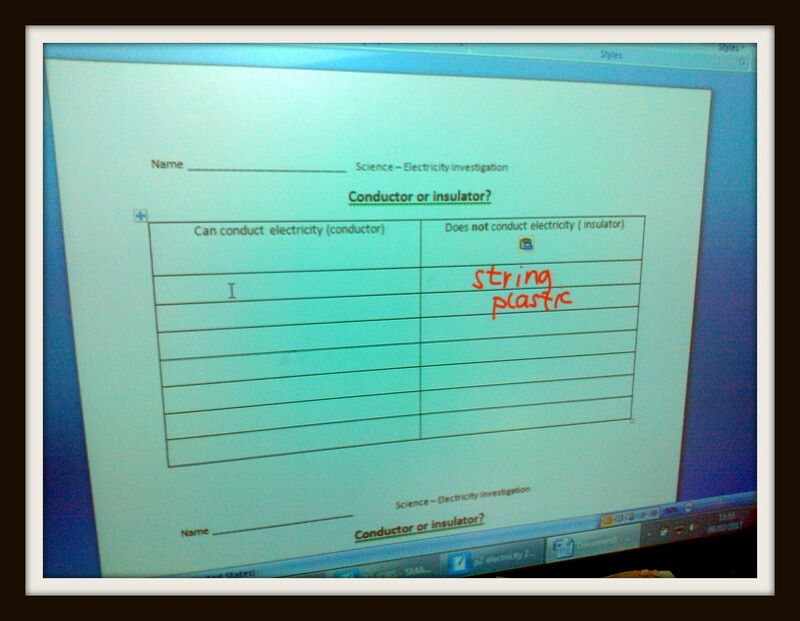 Investigating how simple circuits work and testing conducting materials. 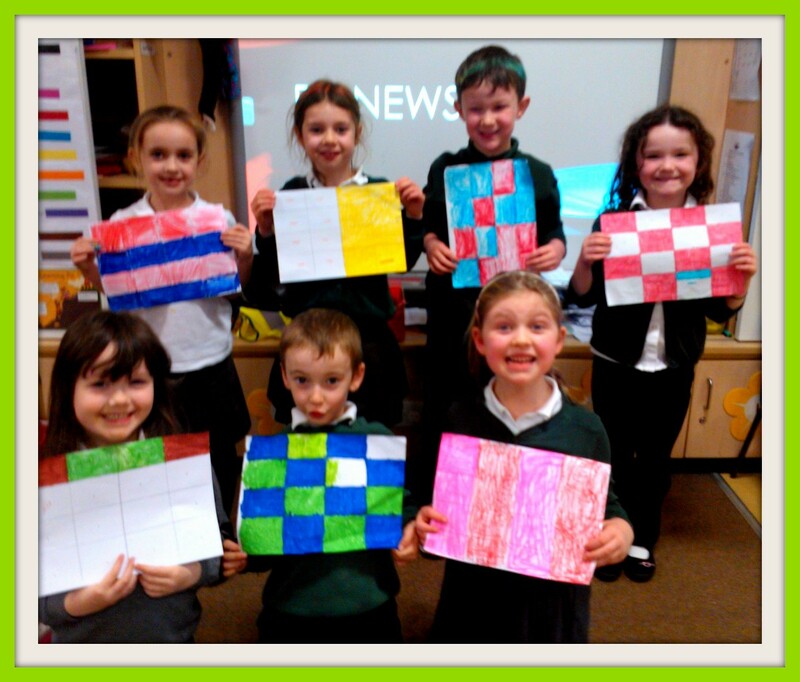 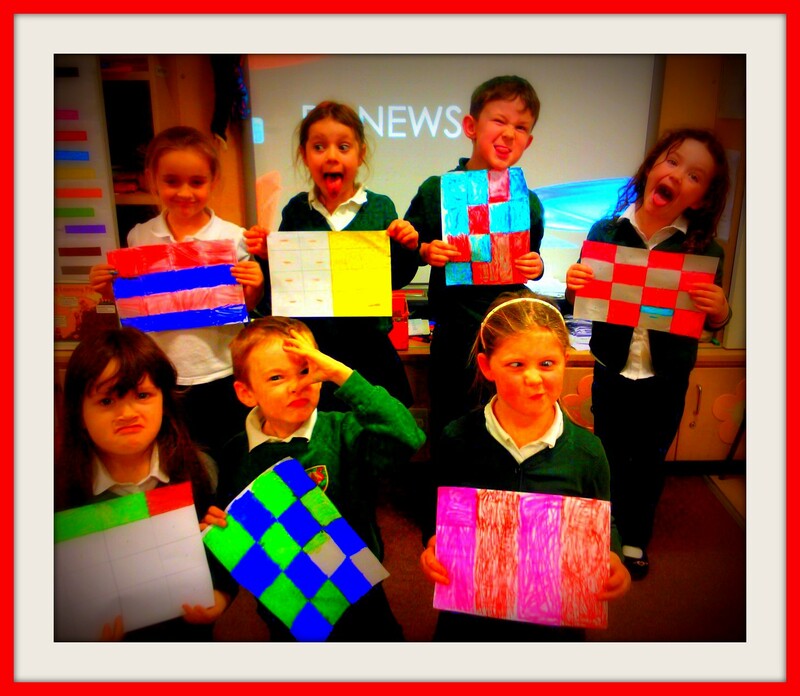 Fun with fractions – how many ways can we colour a flag in halves? 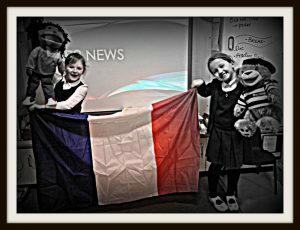 Learning French with Camembear and friend.